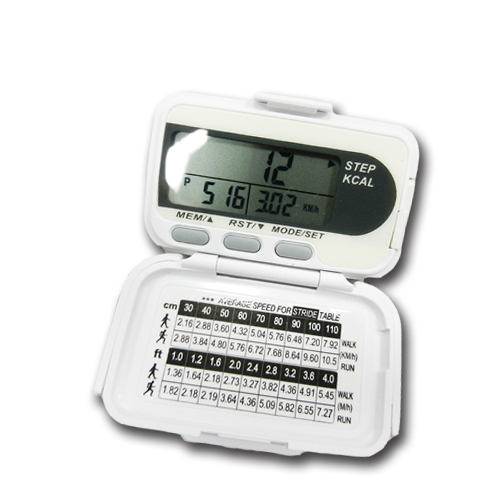 Step Counter Pedometer | Our products range includes pedometer， green energy products， healthcare products， etc. 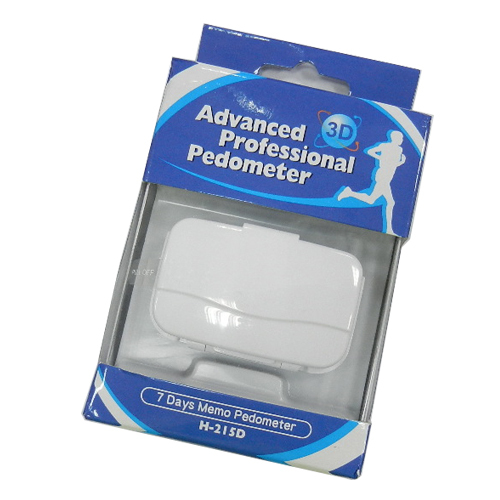 G Sensor Advance Downloadable Pedometer & USB. High tech sensing system with no direction angle limitation Accuracy counting. G Sensor technology: with this hi-tech sensing system, you can put the device in your bag, pocket, arm bag and it will accurately record your activity. The device has a “damper” which will filter out inefficient movement. *. G Sensor Technology With this high sensing system, no any direction and angle limitation and enjoy the high accuracy counting. *. Device will filter out inefficient movement. *. Current speed: will show the present current speed by how many steps per minute when walking or jogging. *. LCD auto power off save battery life. LCD auto power off when no input is sensed within one minute to save battery life. *. Imperial & metric system is convertible. *. 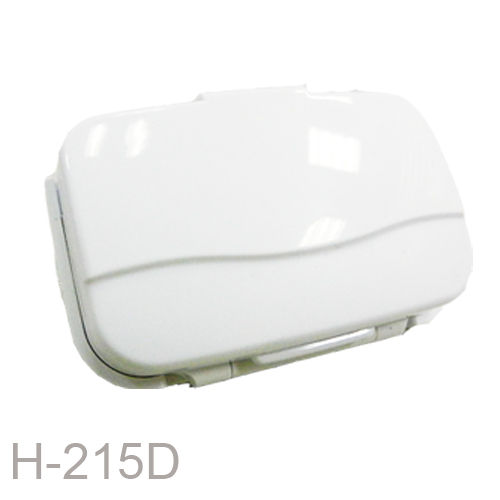 Power Source - included 1 pc CR-2032 Lithium Battery. *. Super slim, lightweight, plus an extra slot clip for easily wearing on your belt. *. Other optional accessories for your choices: Neck strap, Arm bag for wearing the device to your neck or arm. CD with the health management program, and USB cable for connecting device to the computer.